SAVE THE DATE – 13th, 14th, 15th November. 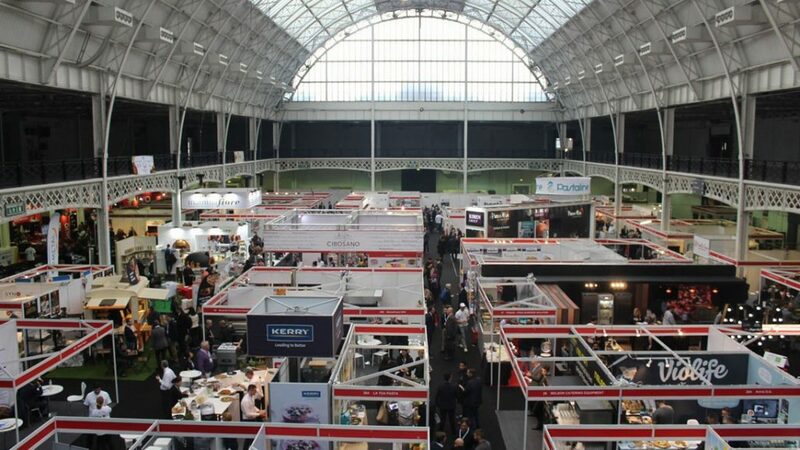 booknbook will be participating at The European Pizza & Pasta Show – EPPS, the exclusive B2B trade event held in Olympia London that brings together leading UK and European food wholesalers and retailers. booknbook will be at stand 51A to introduce the latest technology solutions to successfully manage a restaurant. booknbook is an innovative alternative to the big players in the market, offering a unique White Label Restaurant Booking System that allows restaurants to analyse their performance and understand their customers behaviour. During the EPPS, booknbook will be introducing the new features that will optimise time and resources of your restaurant and increase profits. Visit Stand 51A and attend our seminar!